Socializing dogs, safely, is complicated. If you do it wrong, you can end up with a dog that has fear and aggression issues whenever they see another dog. If you do it right, you can control your dog’s positive experience! Proper socialization can come with an expiration date! Puppies are blank slates learning to experience and assess their world. If puppies don’t experience certain situations positively when they are young, they often tackle the same situation defensively when they are older. No one wants a fearful or defensive dog! So, it is critical to start training your puppy young, and ensure the situation is positive. Obviously, not all dogs are social. 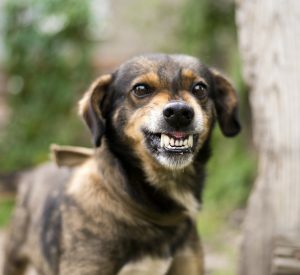 Some dogs are actually dog aggressive. 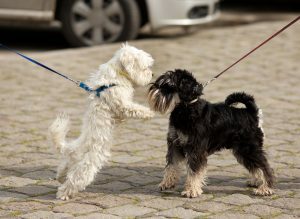 For these dogs, it is best to avoid dog-to-dog contact socialization (meaning these dogs should be on a leash and under control at all times around other dogs). 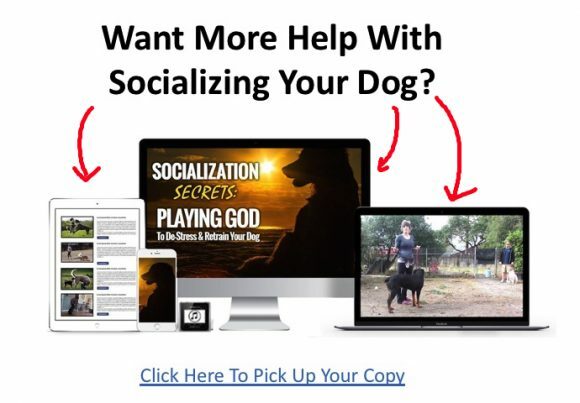 To socialize your dog appropriately, find a dog that you know LOVES other dogs, and socializes calmly and appropriately (some dogs, although social, are very rambunctious with their play). Then you can be assured that the other dog will be calm and well behaved. This adage is still valid. Dogs are more likely to socialize happily on turf that they are not possessive over. Not everyone (dogs included) want to share their space, their people, and all their things. So, find a beautiful park or training center to introduce dogs. Not all dogs like to share. A perfectly social dog can lose his mind if someone goes to take a toy that he views as his. Don’t add that kind of stress to the relationship until you know that everyone can and will share effectively. Bring him to the park or training facility first, because two dogs in motion are more exciting and are more likely to cause an adverse reaction. Then let the other dog approach calmly, and obediently. If you are socializing a puppy, you may carry the puppy 95% of the way to decrease pulling and overexcitement that can lead to naughty behavior. I can’t tell you how many people talk about how their dog is only aggressive “on lead”. That is usually because the human component has created leash reactivity and aggression. But, leashes are the only real way to have control and be able to separate quickly if there is a problem! 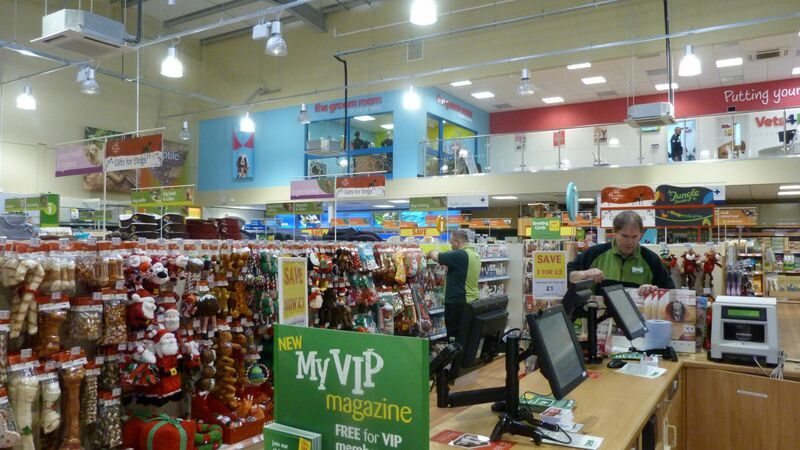 What is most important with leashed introductions, is that the leash stays slack. DO NOT keep tight leashes on the dogs! Once the dogs are showing success (happy low tail wags and no aggressive behavior) and getting along well, you may drop the leashes and let them drag. Again, using leashes in the beginning helps to control dogs and keeps bad situations from escalating. Although some dogs play rough (and of course with their teeth), and this can be appropriate if both dogs are playing this way, I require manners. I don’t want one dog overwhelming or scaring the other. One dog chasing the other who is continually trying to get away or hide. Obviously, you must assess the situation, but in general, these are things I do not allow. At best, they are rude behaviors! At worst, one dog is traumatizing the other. All dogs need some manners and understanding of the rules when it comes to playing. And, dogs, like children, can get cranky and need breaks from play and sociability. Not all dogs are social! Not all dogs want to be social! And, some dogs that were social when they were puppies can grow up and decide not to be social! All of these things are OKAY! Your dog’s willingness or desire to socialize has no bearing on you as an owner, provided that you are in control of your dog. Neither of my dogs is overly social. One of them will tolerate calm, social dogs. The other just doesn’t like any dog and has been this way since he was about 12 weeks old. It is my job to make sure that I keep him from aggressing toward other dogs. I keep him in control and teach my dog to focus on me when we are around other dogs. I don’t expect him to “socialize” or play with other dogs, and I know he doesn’t like them, so I never put him in that situation. If I did, he wouldn’t trust me! But, I also don’t let him bark, or growl, or pull toward other dogs! He has to learn to control himself and his emotions. 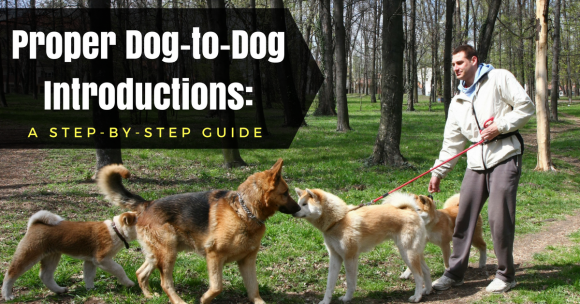 If you want a dog that is social, it is crucial that you approach introductions methodically and seriously!